Professor Andreas Kappos and Dr Alfredo Camara, academics in the Department of Civil Engineering, share their perspectives with BBC Newsnight and Channel 4 News on the possibility of constructing a bridge across the English Channel. A bridge across the English Channel connecting England and France is not a far-fetched idea. This is the view shared by City, University of London's Civil Engineering academics, Professor Andreas Kappos and Dr Alfredo Camara on January 19th 2018, when interviewed by BBC Newsnight and Channel 4 News (FactCheck). Foreign Secretary Boris Johnson raised the prospect of a bridge connecting England and France in his conversation with French President Emmanuel Macron, during last week's UK-France summit. 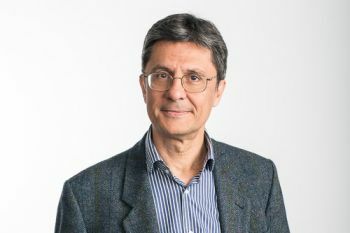 Speaking on BBC Newsnight, Professor Kappos said a bridge across the Channel is "feasible in principle because there have been similar projects in the past. The best known example is the Lake Pontchartrain Causeway in Louisiana which is 25 miles long". 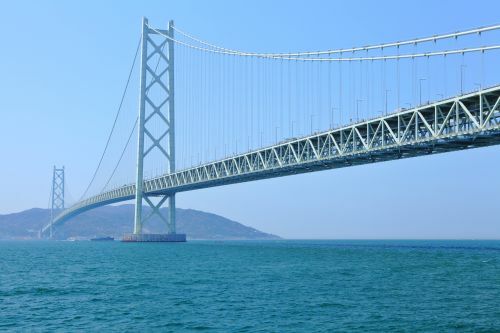 That said, Professor Kappos, the Director of City's Research Centre for Civil Engineering Structures, stated that based on his experience as a consultant in the design and assessment of bridges and tunnels, "the cost of building this bridge will be huge". Lecturer in Structural Engineering, Dr Camara, agreed with Professor Kappos that the construction would prove expensive and challenging, but said, “the technology is there now" for it to be a possibility.